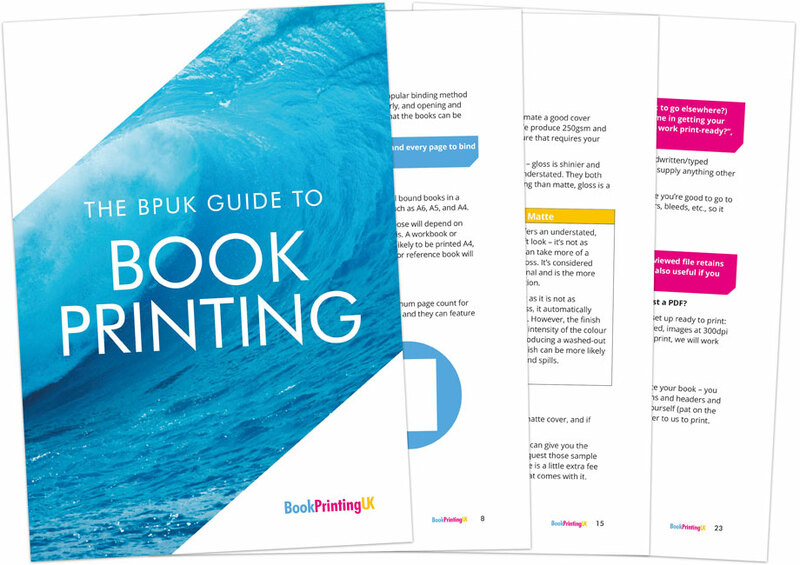 The Guide to Book Printing contains everything you need to know about book printing; helping you get your head around paper types, sizes, covers, all the weird words, phrases, and each step taken to ensure your idea becomes a reality - a wordy, readable, tangible, paper-based reality. Once you have downloaded the guide you will also be sent through to an online version, just waiting to be flicked through. So what are you waiting for? Get reading! Let's keep in touch, just click that little button to subscribe to our newsletter. We don't do a lot of email marketing, but you can expect an email in your inbox once per month full of some of our favourite things and free resources that will help you complete your print job.